Poll: Which of these Andrew Lloyd Webber musicals would you most like to see adapted for the screen? Last week, it was revealed that Wayne McGregor is choreographing a big screen adaptation of Cats. The film will follow screen adaptations of Evita, The Phantom of the Opera and Jesus Christ Superstar. 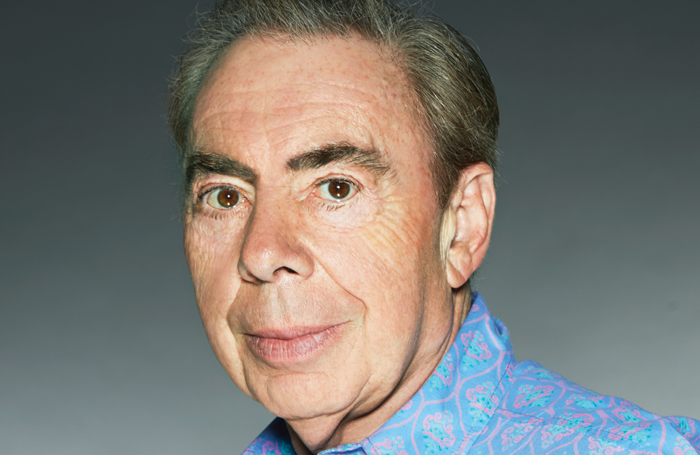 This week we’re asking: Which of these Andrew Lloyd Webber musicals would you most like to see adapted for the screen? Which of these Andrew Lloyd Webber musicals would you most like to see adapted for the screen?